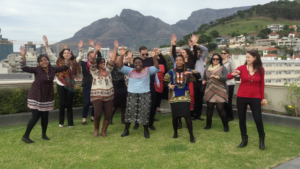 Solar Capital submitted a video to Dance for Madiba for Mandela Day celebrations earlier in the year. Dance for Madiba has now created a mashup off all submitted videos this year! View the mashup on Dance for Madiba Facebook Page. Well done to all who participated and added to the Madiba spirit.